The Pure Aero represents a significant improvement over the previous generation of Aero rackets. 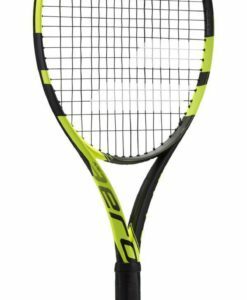 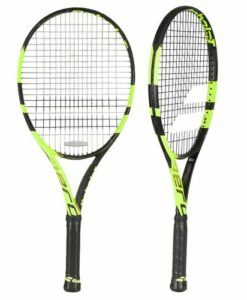 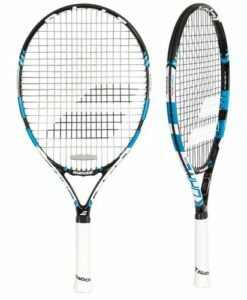 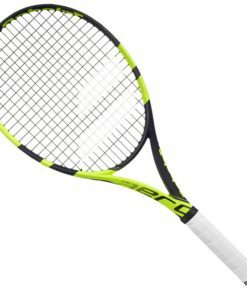 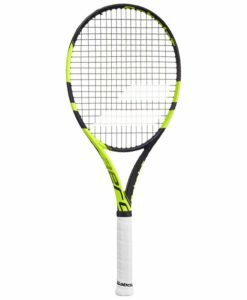 A new aerodynamic frame enables the racket head to move more quickly, and thereby increases ball speed, while new FSI Spin Technology provides enhanced lift. 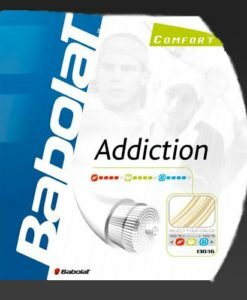 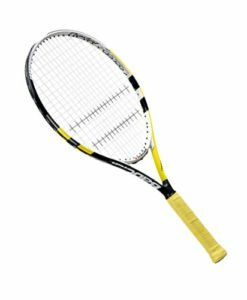 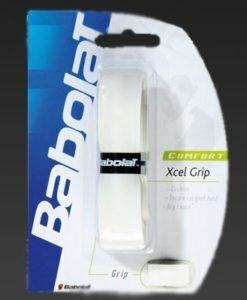 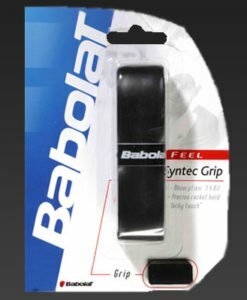 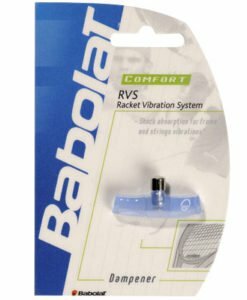 The Cortex system has been moved into the handle of the racket for more feel when playing. 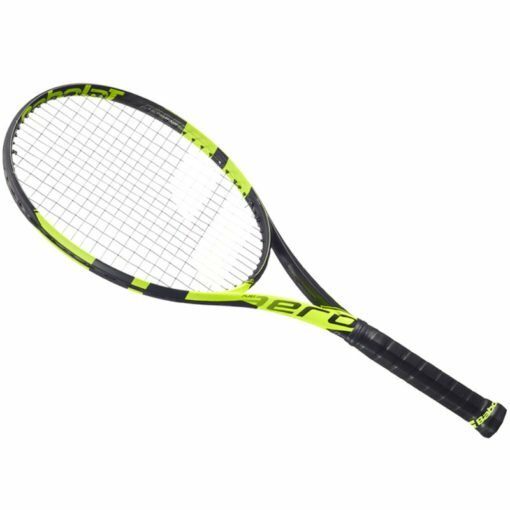 The 300g Pure Aero model is suitable for a wide variety of players looking to step up in their game. 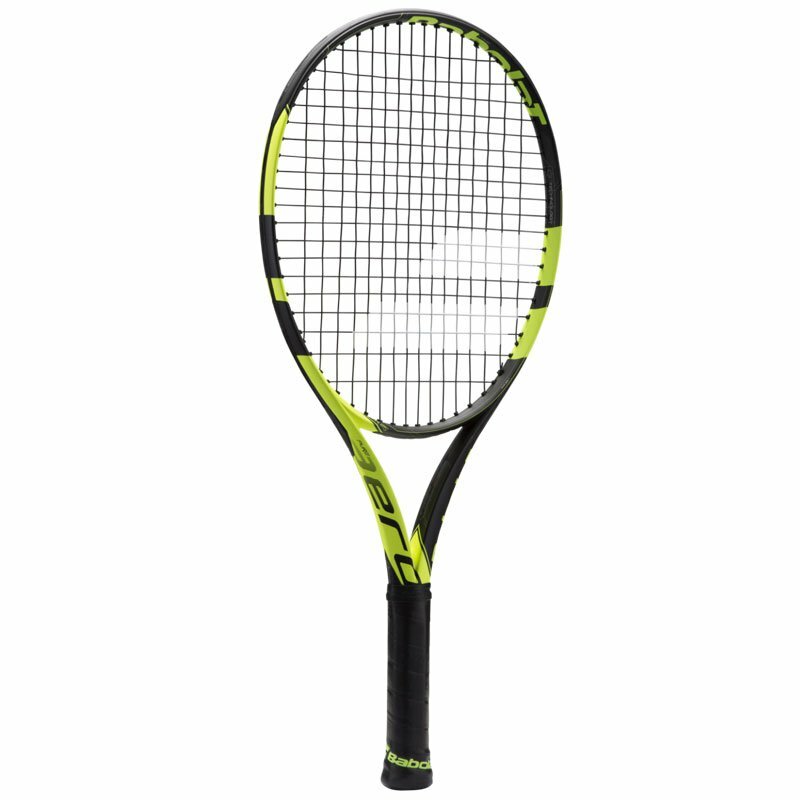 The Aero has always been a VKS favourite and this new model, is certainly very high on our recommended list.